Alex Smith is out touring wirth ohGr and Violet Tremors. They had a day off last Sunday and Alex dropped by to get a run-through on my EML 101. Sometime during the day, he snapped this pic. My reaction was very NSFW. 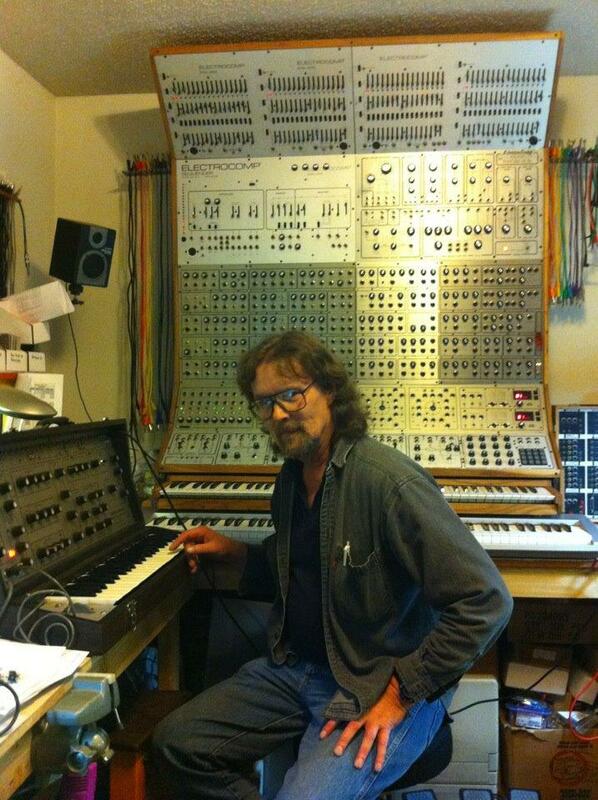 I think I covet your synth! Not really. All of the stock EML stuff works as advertised. So, that's functional. The "modular" section I built still needs to be gone through, trimmed out, calibrated, etc. But, outside of not really being in 'spec', it works. I still have to install and implement all of the internal MIDI control. I built the boards. I just have to tear it down, take it all apart and start soldering. There are blank panels mounted behind the two 3-octave keyboards that I still have to determine what module functions I want to add to the system to balance it out. Then, design the graphics, go though the panel build routine and wire all of those up. To answer the question, It's usable but still isn't "done". Projects like that are never "done." did you warn him not to throw that big red toggle switch ? Fortunately, the system was never armed. So, the universe as we know it is safe for now. We were focused on the EML 101. I like the idea of all the sliders up there and then have patching cables lower. Yeah I love it how you can always almost not reach the ashtray at the top shelf! Damn. I knew I forgot something. Looks great! Is that thing bolted to the wall? I need to get it out of my lab, though. It eats up a lot of space. When do we get to hear your beautiful EML 400 crowned beauty? I've been focused on the MMM sequencer development since November so, haven't had much time for my side projects. 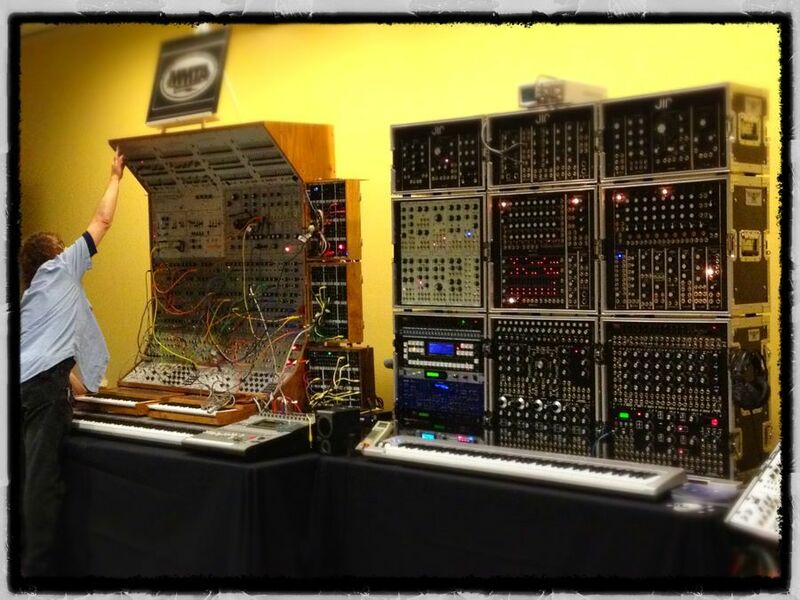 However, the MMTA, grammy people and the Experience Music Project did talk me in to taking it to the Seattle synth fest at the EMP on June 2nd. The monster 5U on the right is John L. Rices' 5U system.